Smiths Group today announced the completion of the sale of its Polymer Sealing Solutions business to Trelleborg AB of Sweden for a cash sum of 495 million. 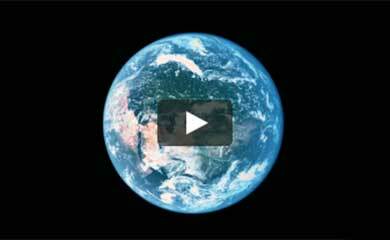 This follows approval from the EU and US regulatory authorities. 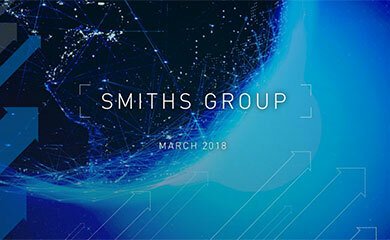 Commenting on the sale Smiths Group chief executive Keith Butler-Wheelhouse said; The disposal emphasises Smiths strategy of concentration on core businesses in detection, medical and aerospace markets. The proceeds will be used to reduce net debt, but we aim to continue to match buys with sells. This transaction brings the proceeds of disposals since July 2002 to 650 million with acquisitions of over 240 million. 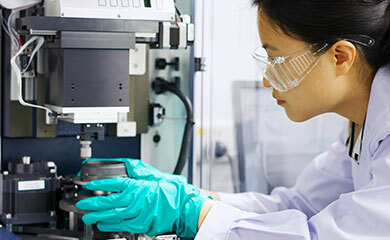 Polymer Sealing Solutions employs 6000 people in over 25 countries and is a world leader in polymer technology elastomer, thermoplastic and PTFE for the, industrial and automotive and aerospace markets. Its principal manufacturing sites are in the UK, Malta, Poland, Scandinavia, Italy and the USA. 4700 of its employees are located in Europe of which 1400 are in the UK, 1000 employees are based in the USA and a further 300 employees are based throughout the rest of the world. Its trading brands include Busak + Shamban, Forsheda, Polypac and Dowty Automotive. Trelleborg is a global industrial group. Operations are based on spearhead competence within polymer materials and a high level of industrial know-how, combined with functional solutions and systems designed to meet the needs of its customers. The Trelleborg Group has annual sales of approximately SEK 18 billion, with about 15,000 employees in 40 countries. Trelleborg consists of four business areas: Trelleborg Automotive, Trelleborg Wheel Systems, Trelleborg Engineered Systems and Trelleborg Building Systems. The Trelleborg share has been quoted on the A list of the Stockholm Exchange since 1964.